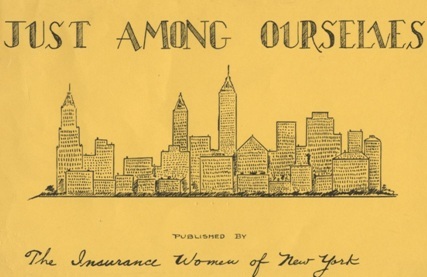 This collection is comprised of two scrapbooks from the International Congress of Actuaries. The first scrapbook dates from 1895-1903, and contains programs, menus, photographs, and other souvenirs of the First, Second, Third, and Fourth International Congress of Actuaries. Most invitations are addressed to Mr. Israel C. Pierson, with a few addressed to Mr. B. H. Meyer. 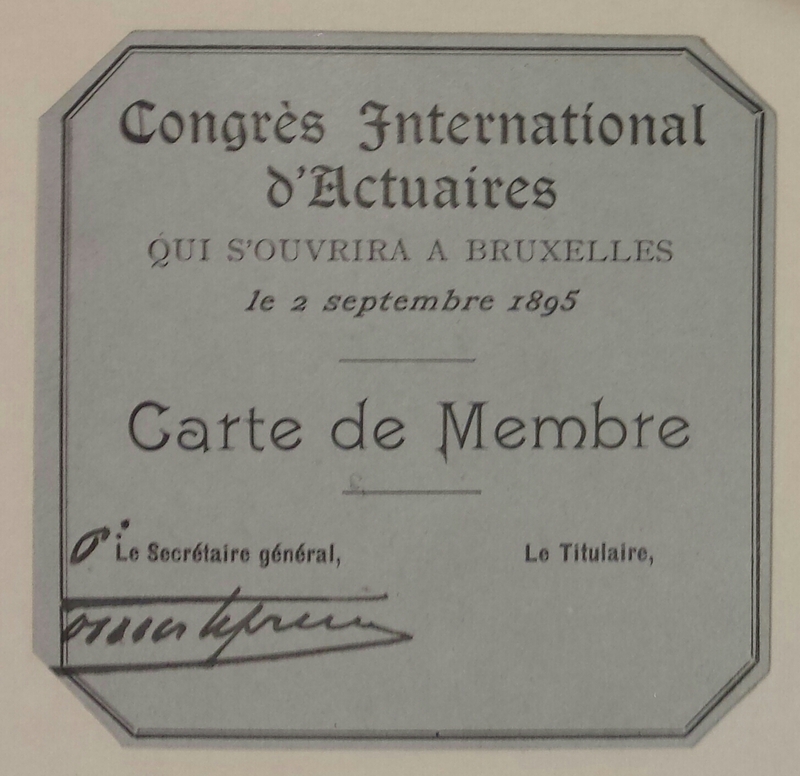 The second scrapbook contains all of the printed materials used in connection with the Fifteenth International Congress of Actuaries in 1957, except for the four volumes of the Transactions of the Congress. Transactions of the International Congress of Actuaries for various years may be found by searching in the Davis Library’s catalog. The International Congress of Actuaries is a conference held once every four years at different locations throughout the world by the International Actuarial Association (IAA). The IAA was founded in 1895 as the Comité Permanent des Congrès d’Actuaires.